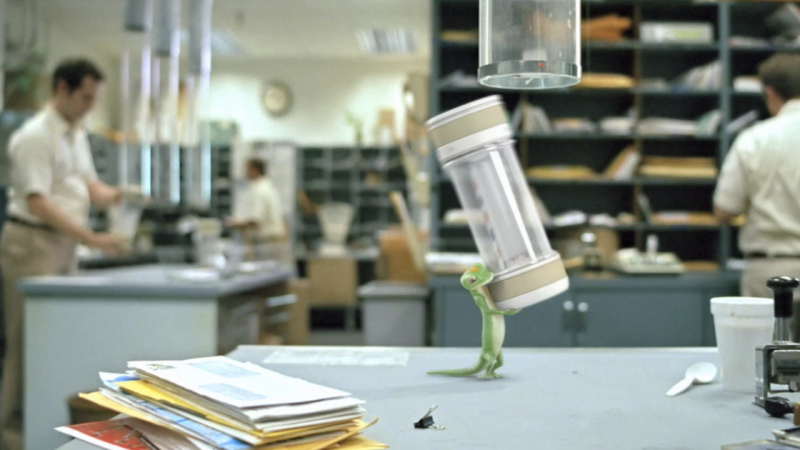 A couple of tests we did at Radium to try to land the Geico account. The idea was to replicate shots from existing spots. We started from the ground up, and modeled, textured, rigged, animated, etc. I worked on the lighting and compositing for these two shots. I think we more than proved we were capable of taking on the Gecko, but alas, we did not get the work… At least we had a great time doing it!